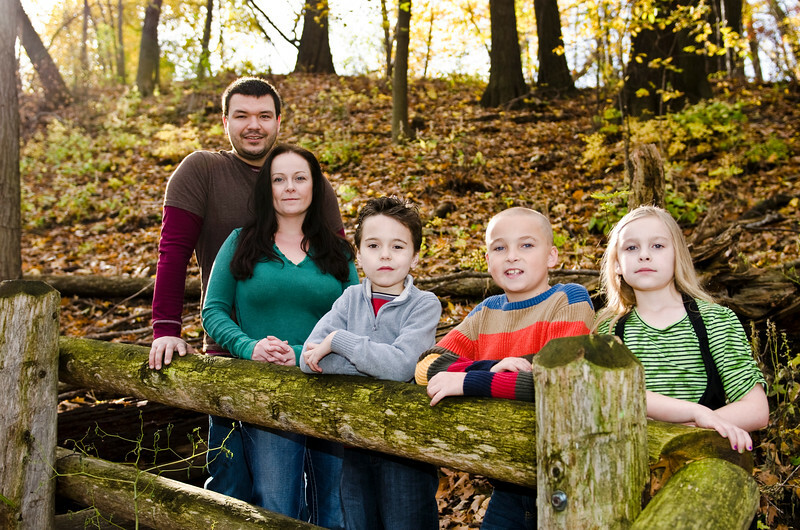 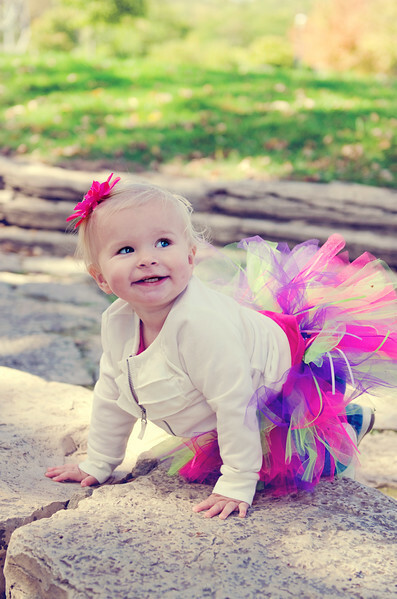 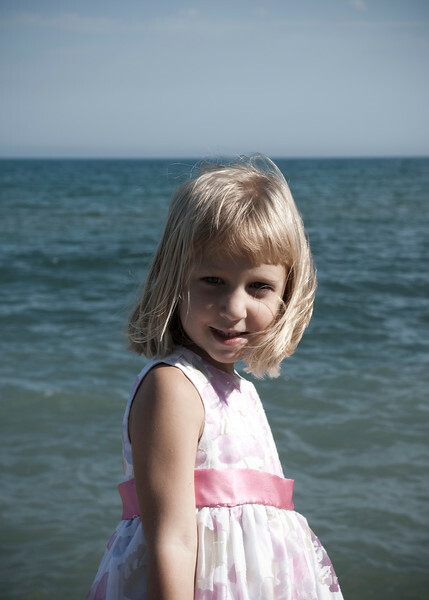 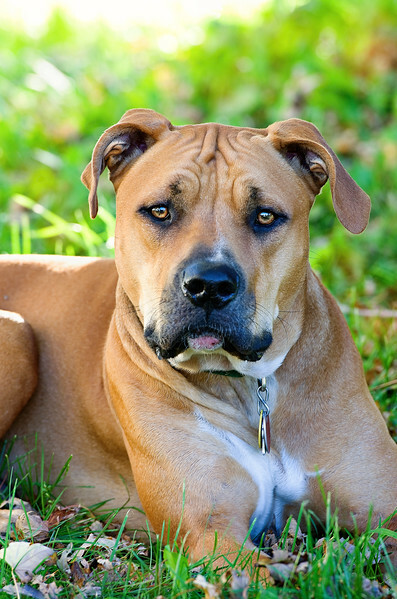 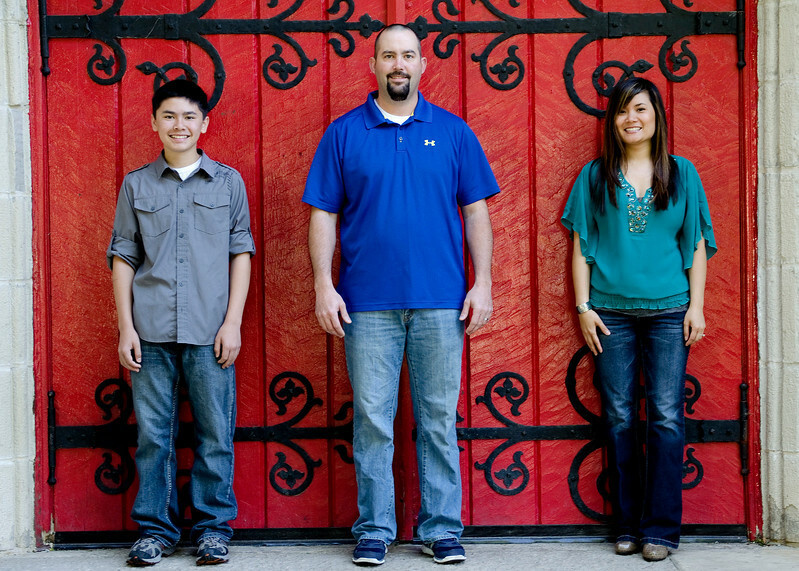 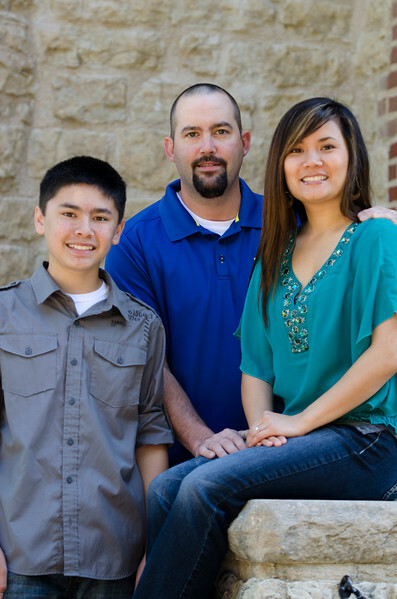 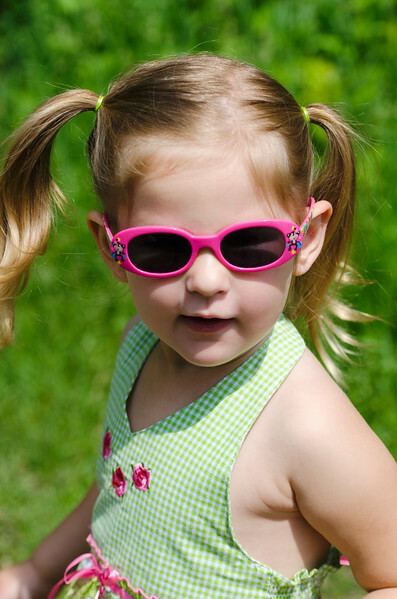 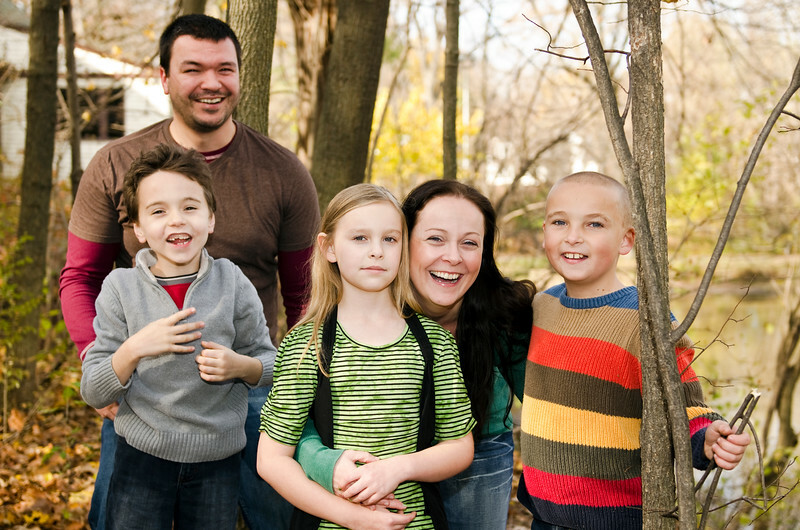 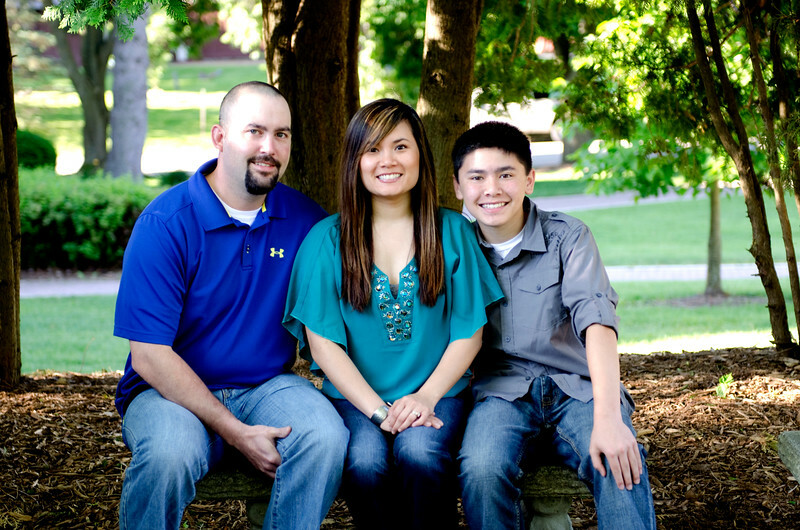 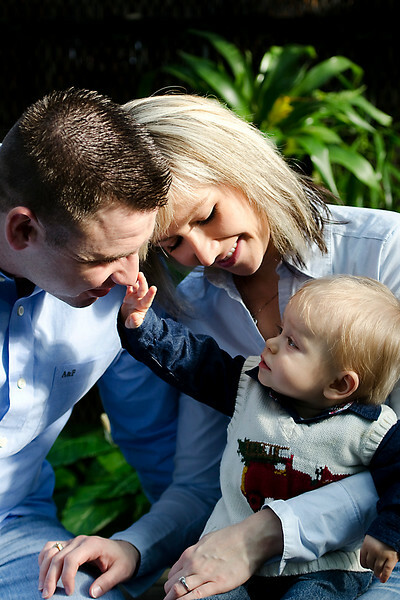 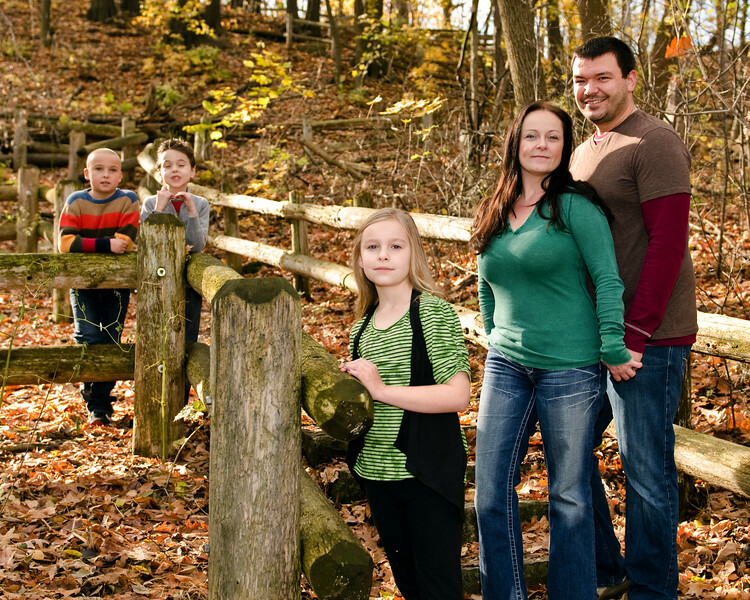 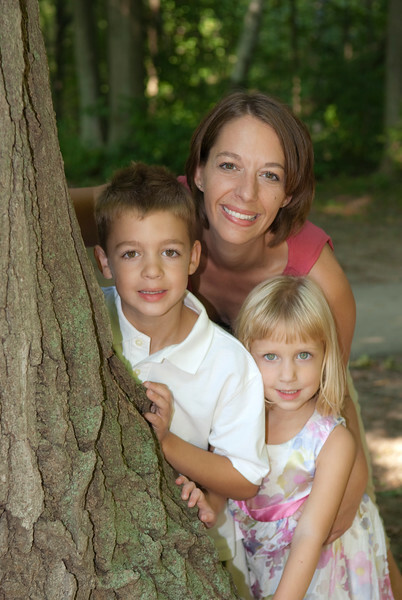 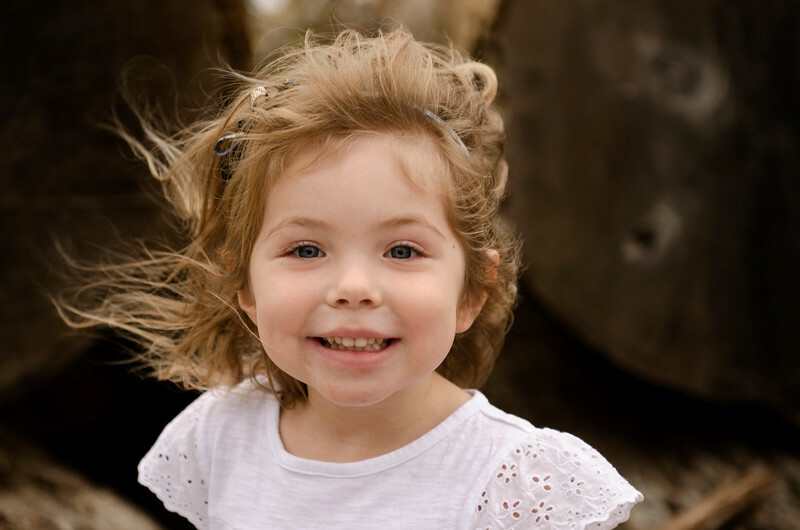 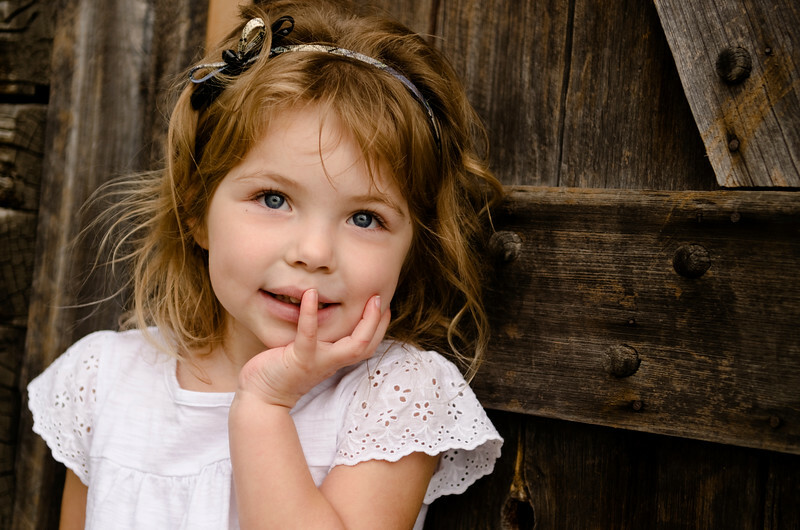 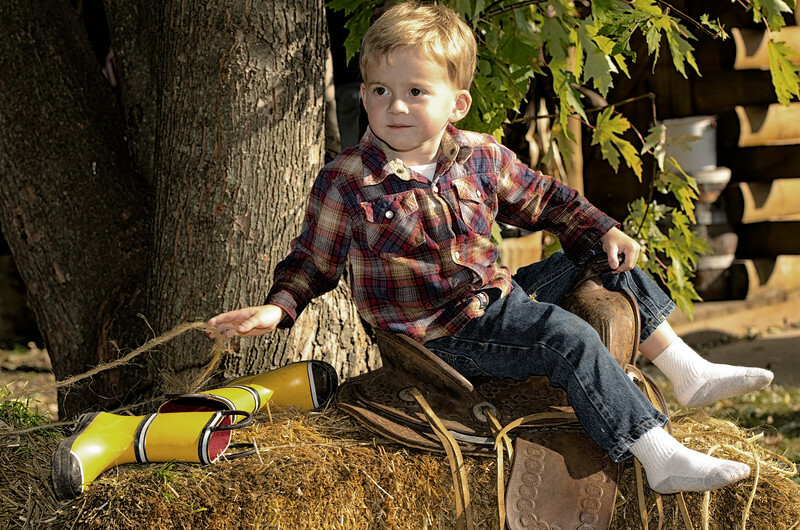 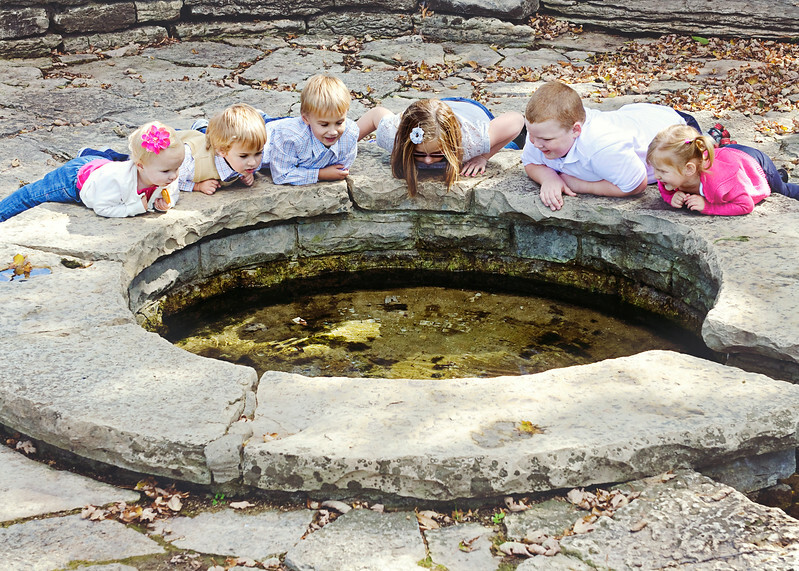 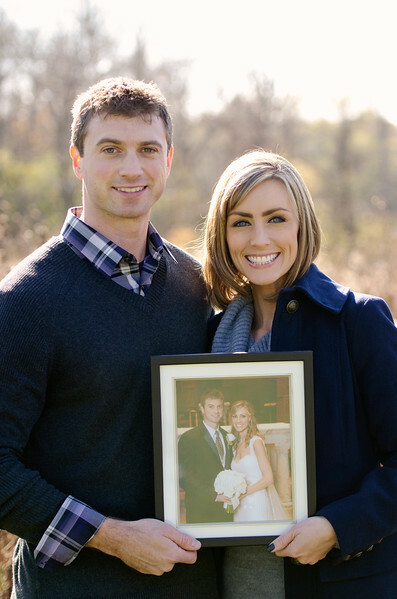 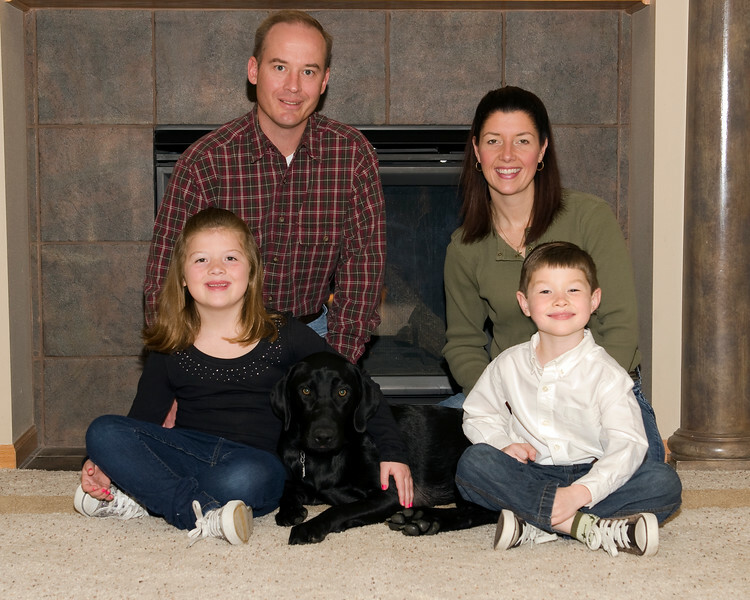 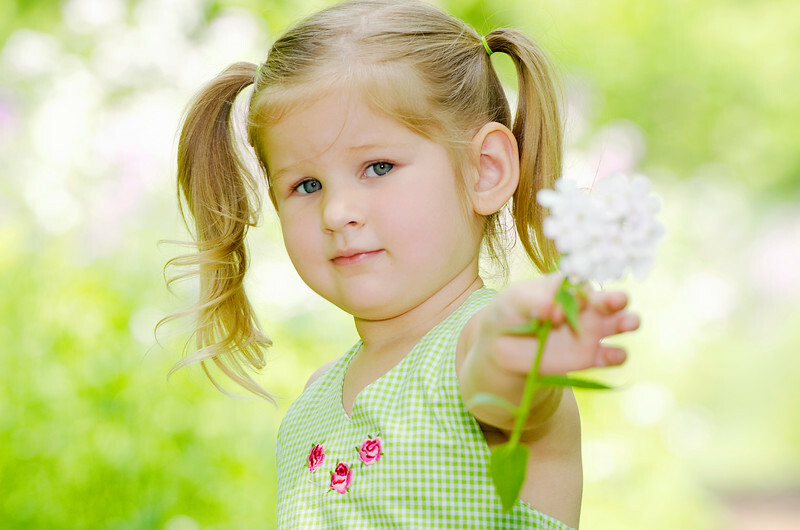 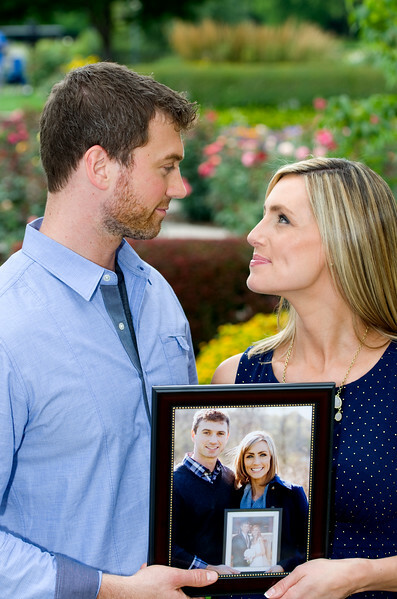 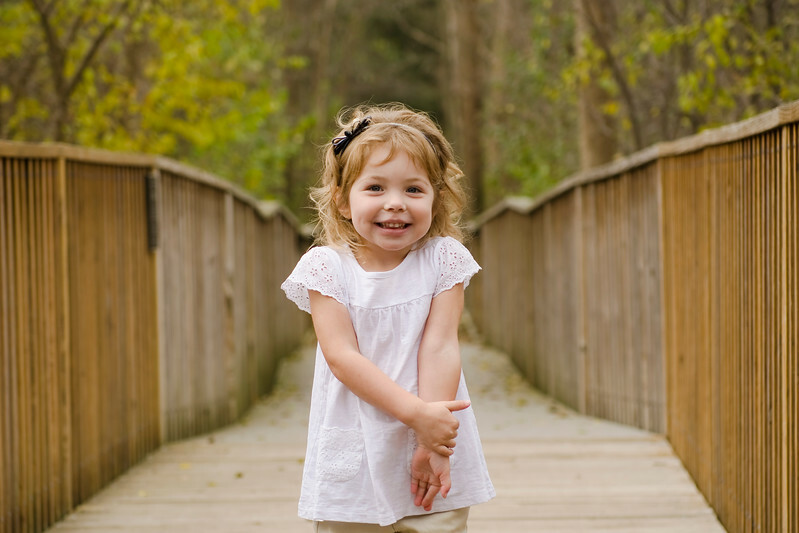 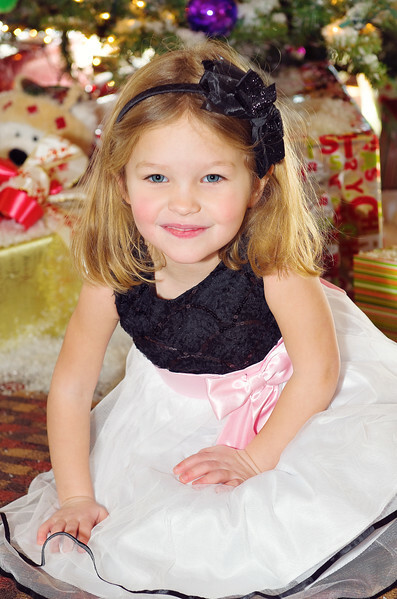 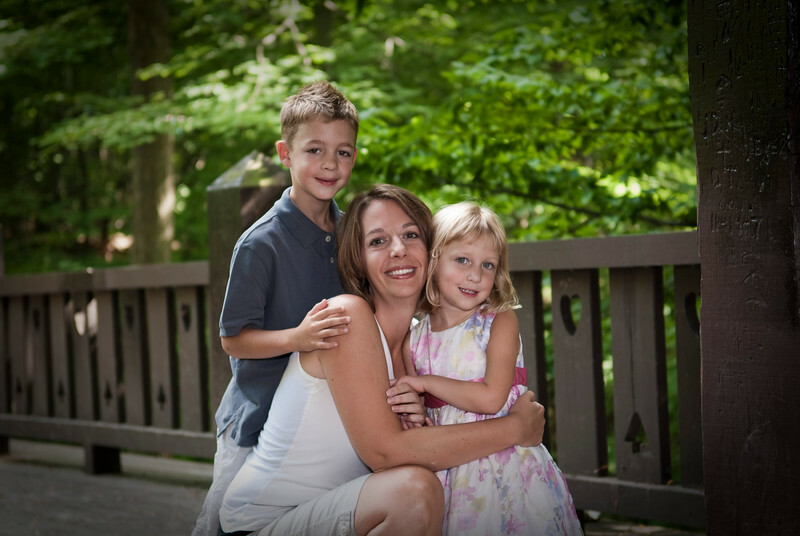 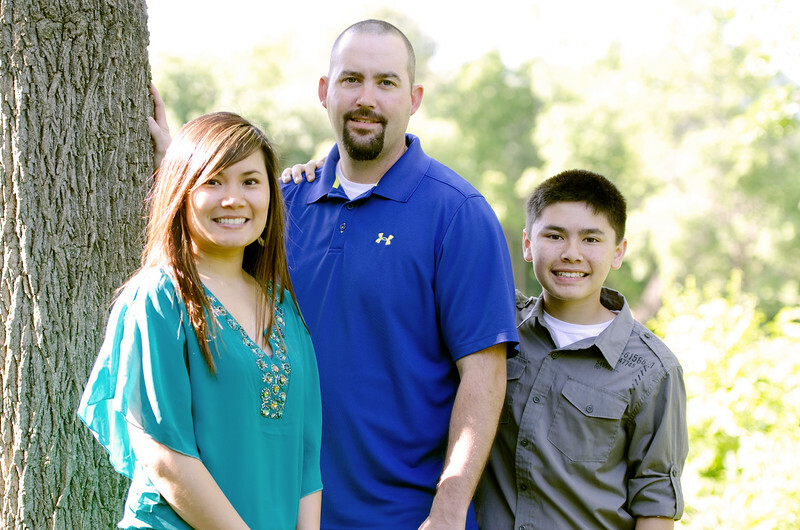 Family portrait photography in the Waukesha, Milwaukee, Pewaukee areas. 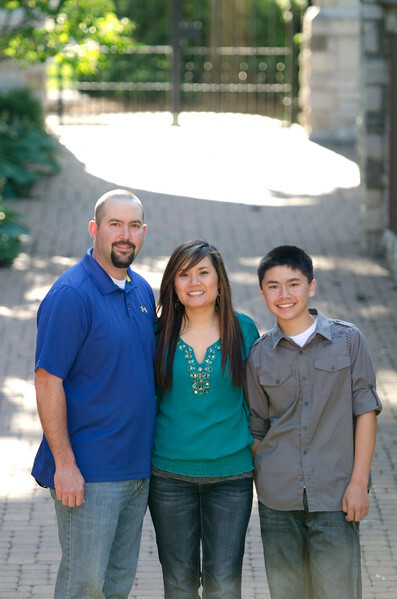 Family photos at St Johns Military Academy in Delafield WI. 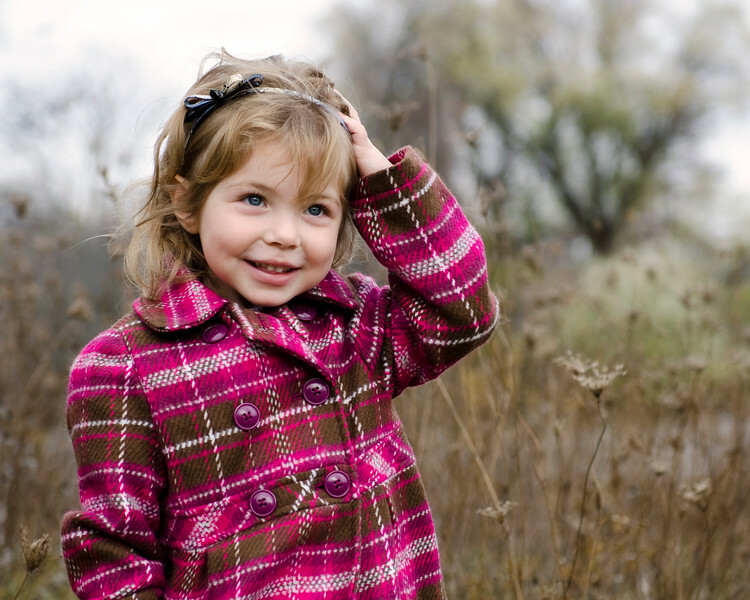 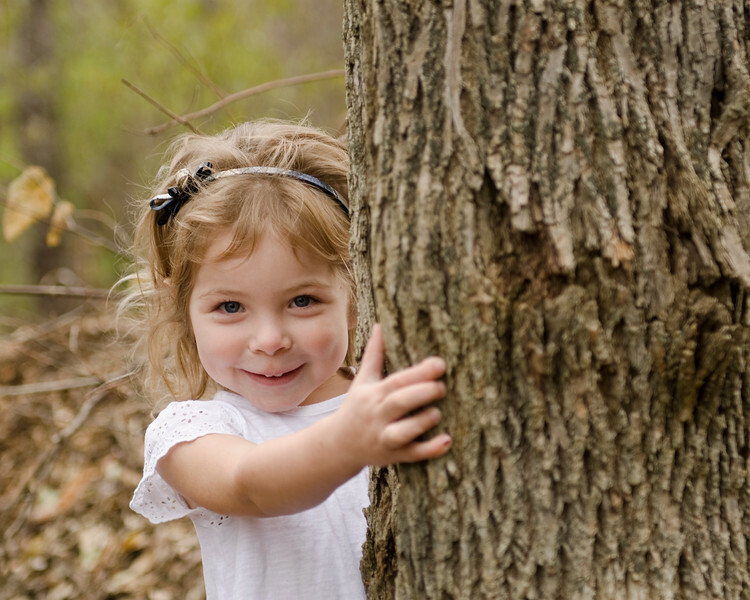 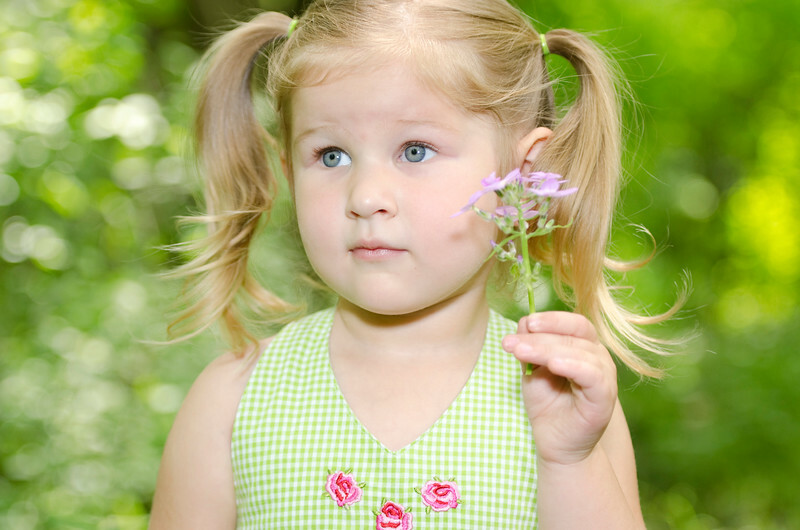 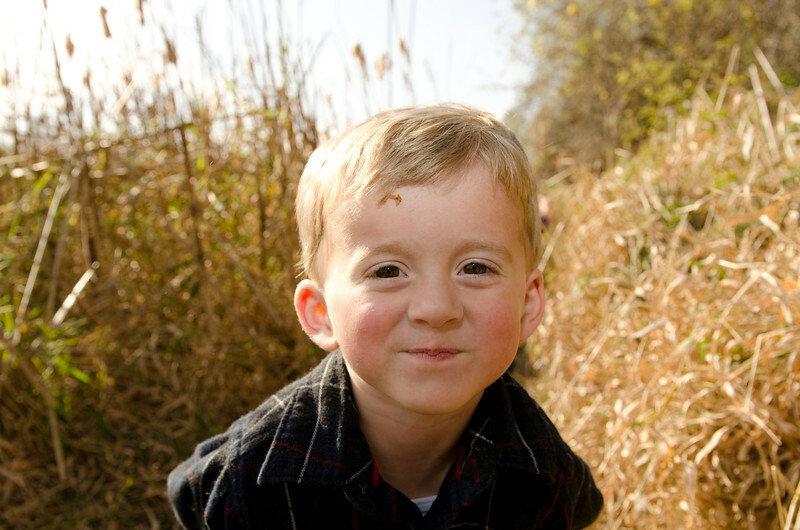 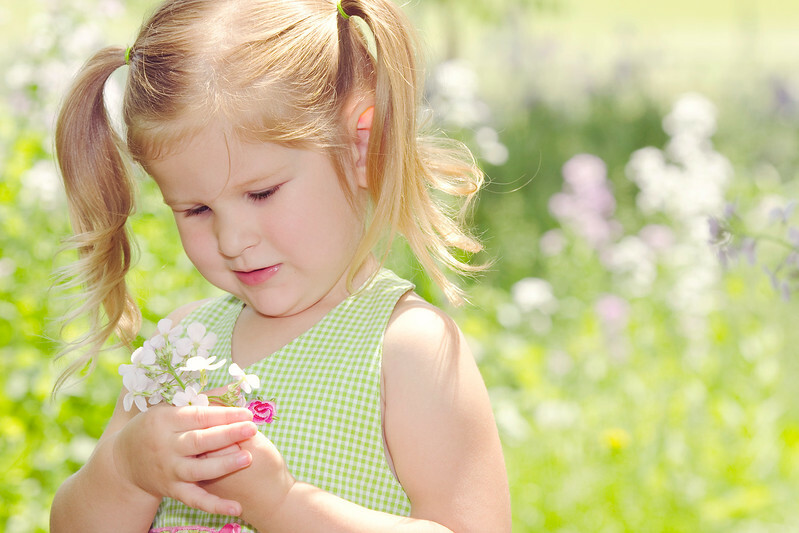 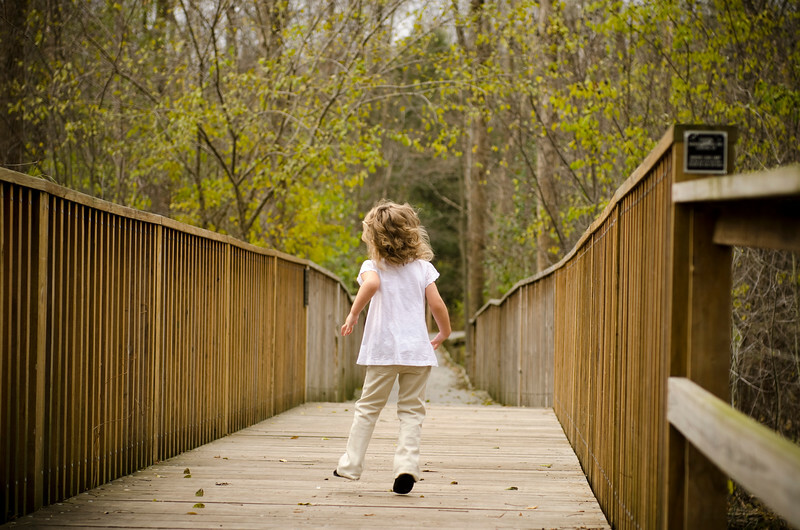 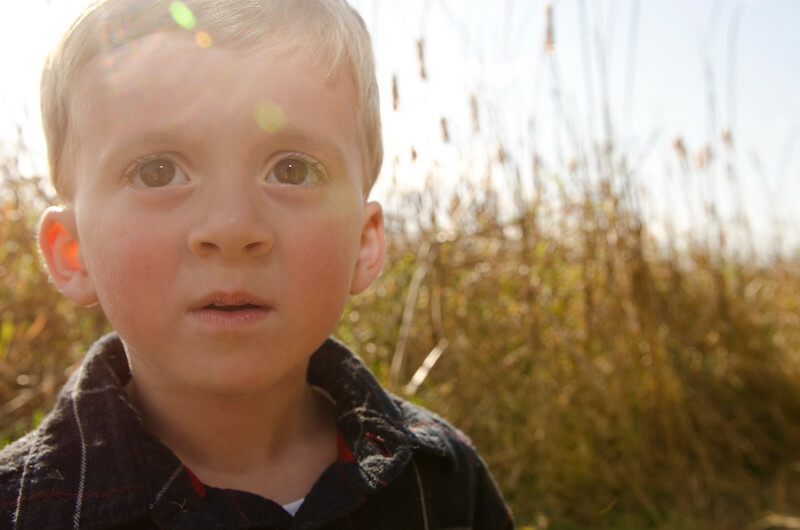 Photo of child at Wehr Nature Center in Milwaukee. 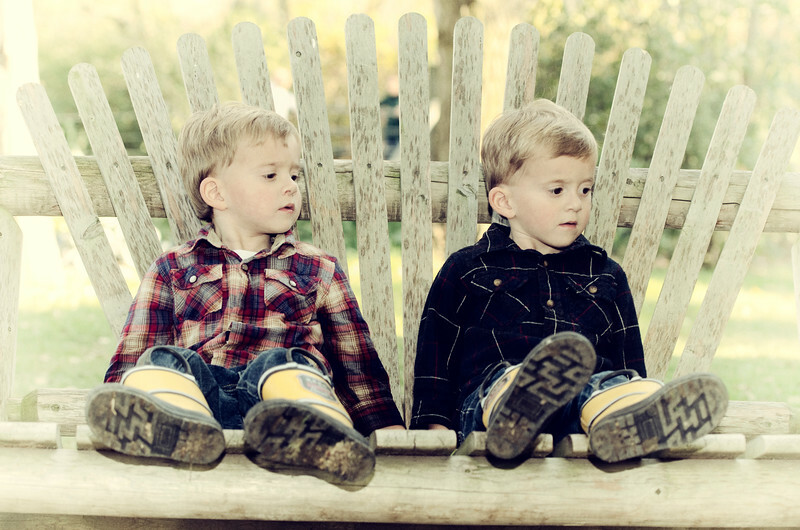 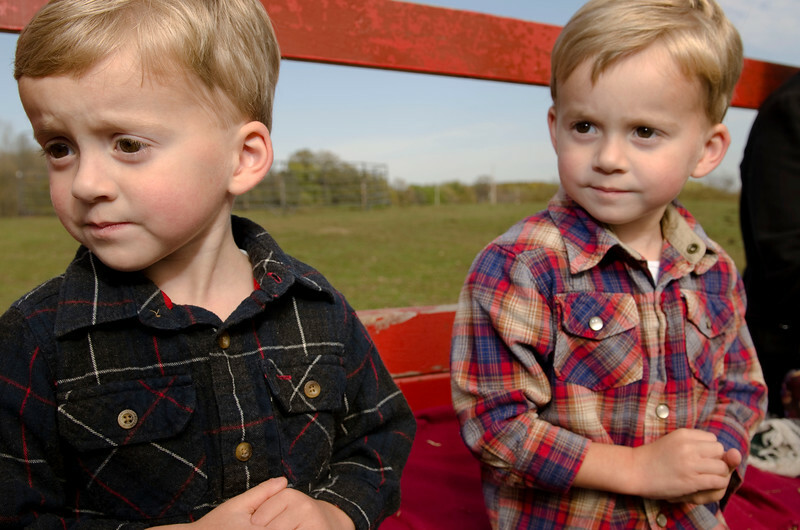 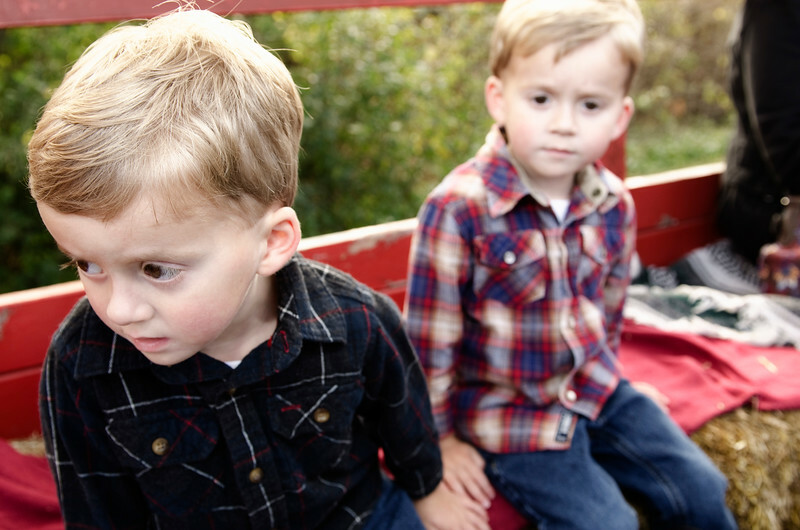 Photo of children curious on hayride at Godsell Farms in Mukwonago WI. 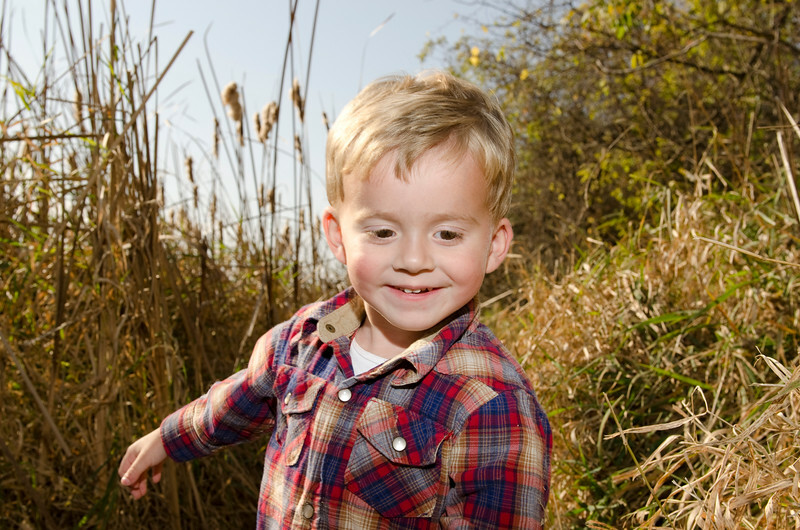 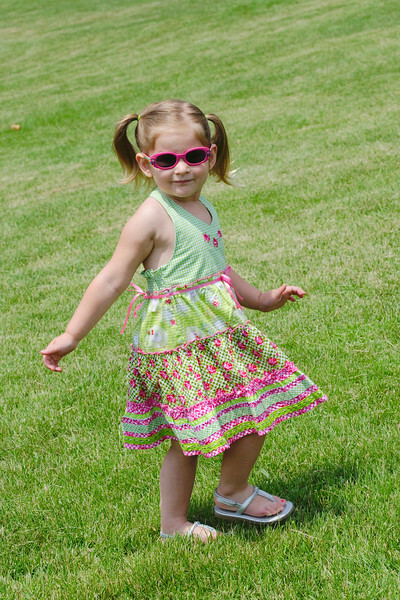 Photo of child running through meadow at Godsell Farms in Mukwonago WI.